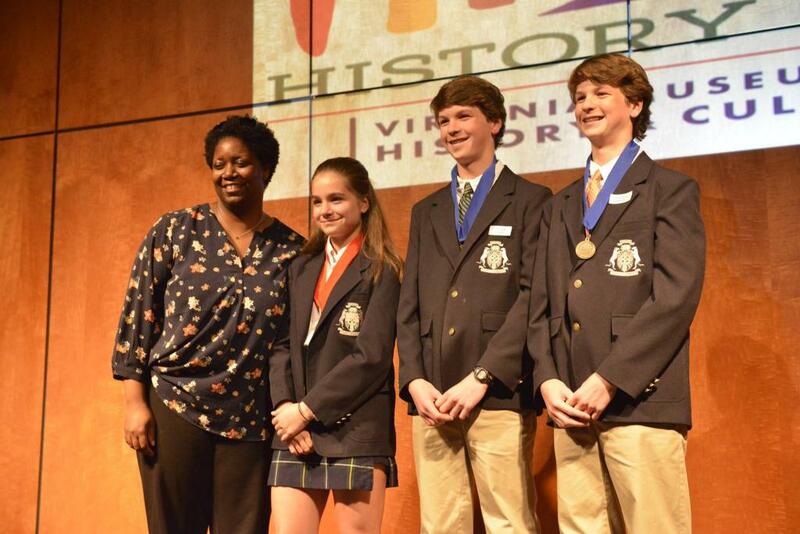 Congratulations to the Virginia History Day 2018 winners! First and second place winners move on to the National History Day Contest, which will be held at the University of Maryland in College Park, MD from June 10 – June 18, 2018. If you have any questions, please email Christina Vida at cvida@VirginiaHistory.org. View the Virginia History Day 2018 Photo Album on Facebook.